The Canalta Hotel Humboldt was built in 2010 and is located in a suburban area. 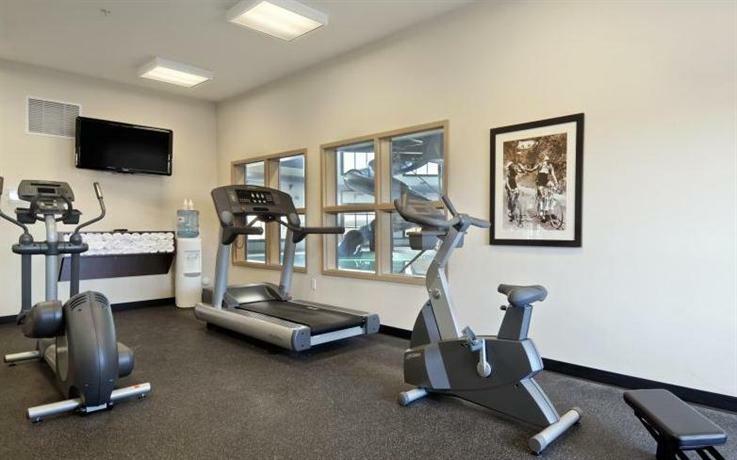 With an indoor pool, a fitness centre, free Wi-Fi and free breakfast, this property would be suited for guests looking for more than basic accommodations. 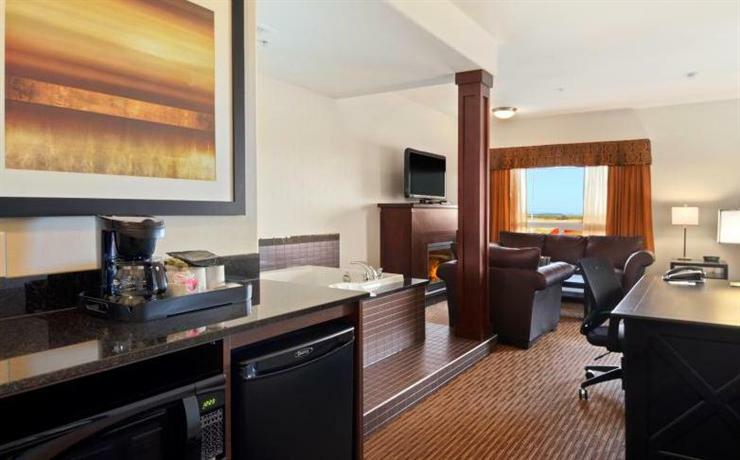 The hotel is 100% smoke free and each individually climate-controlled room comes with a coffeemaker, cable TV, an alarm clock, a hair dryer, an iron and ironing board, a microwave, a mini-fridge and free Wi-Fi and wired internet. Kitchenettes and wheelchair-accessible rooms are available. 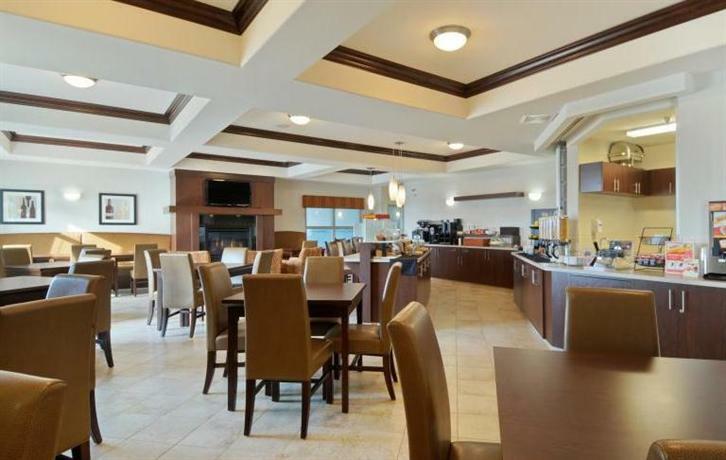 A complimentary breakfast is provided and free self-parking is available on site. Pets are permitted to stay for a fee of $15 per night. 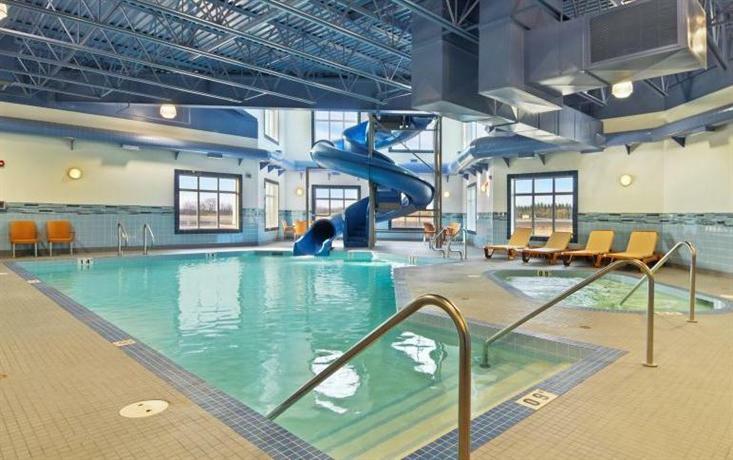 Other hotel features include a fitness centre, a hot tub, an indoor pool with waterslide, guest laundry, a business centre and meeting space. 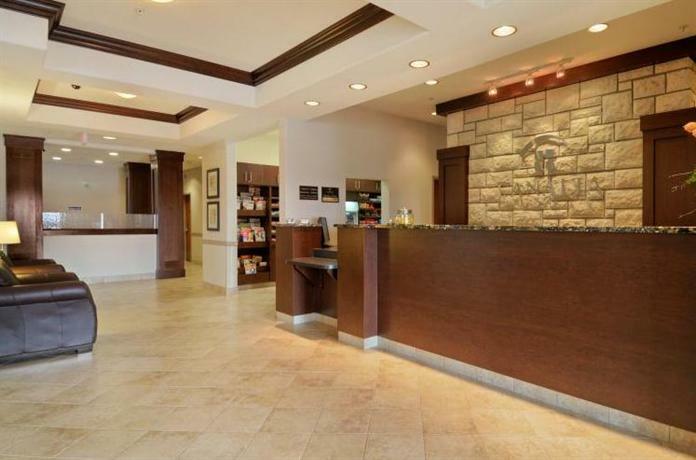 This hotel also offers fresh buttered popcorn and warm cookies. 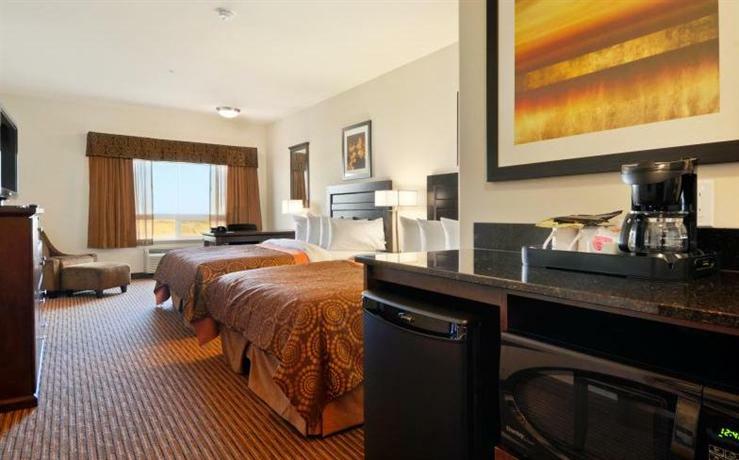 Confirmed with a front desk agent on April 4, 2013: Year built, free Wi-Fi, 100% smoke free and pet policy. The majority of reviewers were happy with their stays and said they would return to this hotel. The most complimented aspects were the rooms, the breakfast, the staff and the pool. 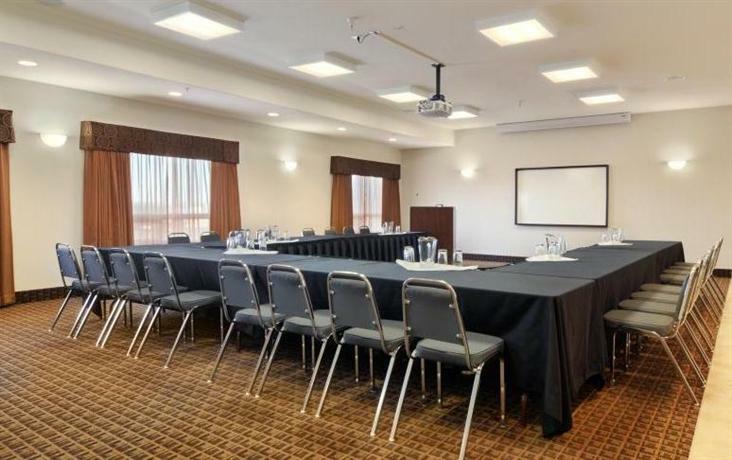 Many reviewers were impressed with the condition of the rooms. They described them as clean, spacious and nice. A couple reviewers thought they were upscale. The breakfast received great review from many guests. They thought it was terrific, had plenty of variety and was well stocked. Hot items such as the waffles and sausage seemed to be a highlight. 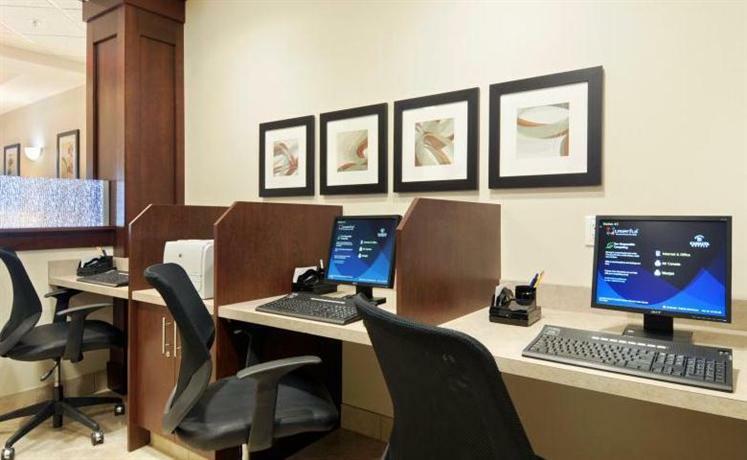 According to many reviewers, the staff were friendly, helpful and welcoming. The pool was a source of praise for several guests, who enjoyed the waterslide and thought the pool was kept clean. 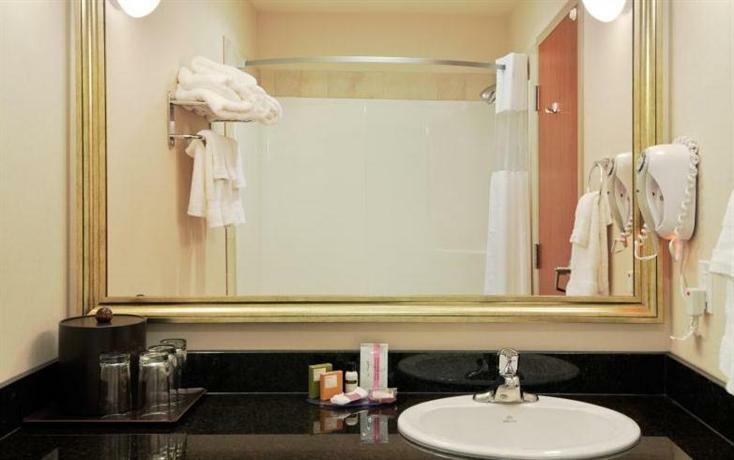 Additionally, some guests thought the beds were comfortable while some reviewers praised the hotel's condition and described it as new and modern. As mentioned above, the majority of reviews consulted for this analysis were positive and there were few negative reviews. However, one reviewer felt the soundproofing could be better while another reviewer felt his or her room was too cold for comfort. TripAdvisor.com ranked this hotel #1 out of 1 hotels in Humboldt with an average rating of 4.5 out of 5 based on 24 reviews. 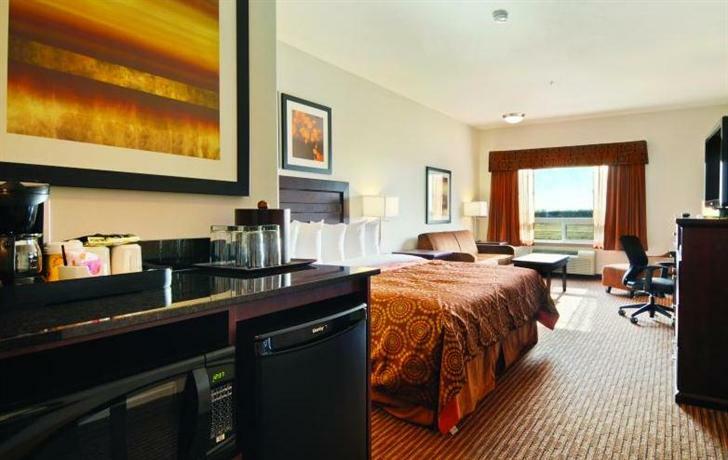 Expedia.ca rated this hotel 4.5 out of 5 with a 100% recommendation rate based on 4 reviews. The author called the hotel to confirm some information on April 4, 2013. The average guest rating for Canalta Hotel Humboldt is 9.0 out of 10 based on 300 reviews from past guests. 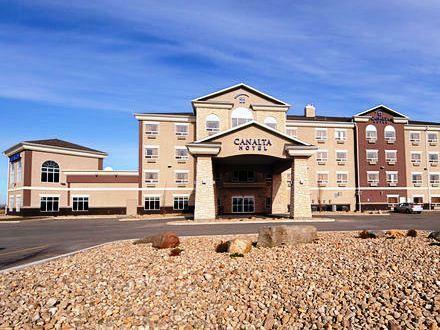 This average guest rating ranks Canalta Hotel Humboldt at #1 out of 1 hotels in Humboldt.